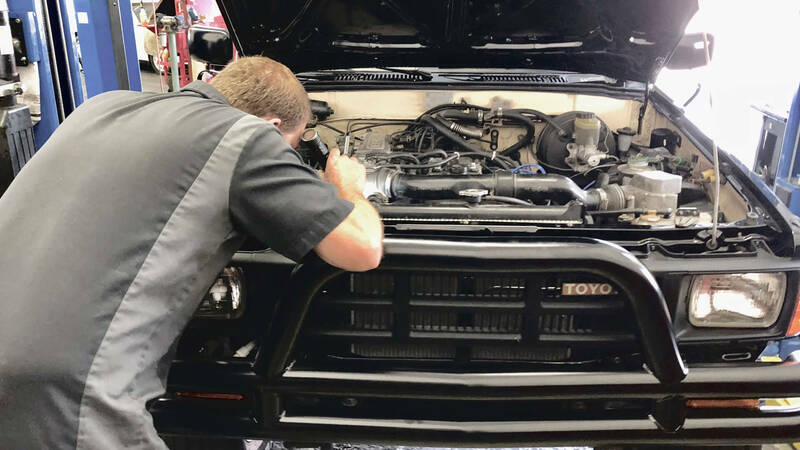 Our vehicles are like our bodies; they require consistent repair and maintenance to stay in top shape. At ToyotaPro, we are a full-service shop and can give your car all the TLC it will ever need. That means we take care of all your vehicle needs: from simple routine maintenance all the way to complete engine overhauls. Our Technicians are all ASE certified plus manufacturer certified (Toyota, Mercedes, etc.). We know what we’re doing, and we have the focus and patience to do the job right. Our specialty is Toyota cars, but we service all makes and models – European, Japanese, and domestic brands. ToyotaPro is your best choice for auto repair; we’ve been taking care of cars for over 30 years! There’s a reason we’ve been around so long: we’re certified professionals who provide dealership quality repairs at affordable prices. Let us know how we can help. Make an online appointment or call us at (925) 671-2722.